A Mommy Makeover typically involves one or more plastic surgery procedures addressing the breast, abdomen, back (love handles) and thighs. Breast reconstruction is a physically and emotionally rewarding procedure for a woman who has lost a breast due to cancer or other disease. Create an abdominal profile that is smoother and firmer, often enhancing your body image and confidence. liposuction slims and reshapes specific areas of your body by removing localized or regional excess fat deposits, improving your body contours and proportion, and ultimately, enhancing your self-image. Breast augmentation is a highly individualized procedure – one that you should choose to undergo to fulfill your own desire for enhanced breast size. 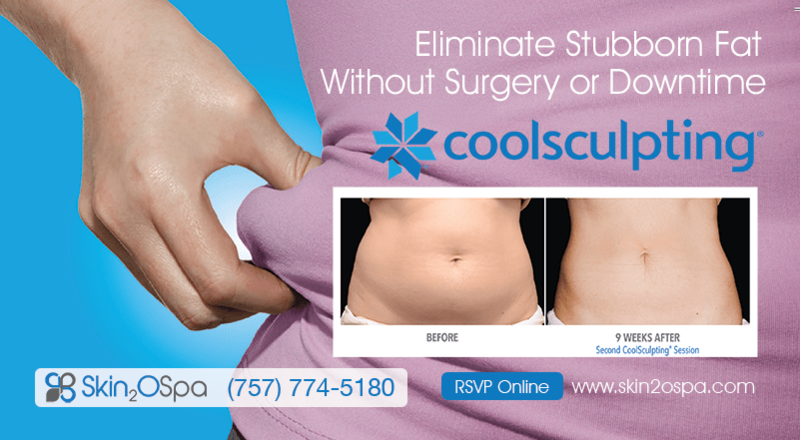 If you desire a tighter, flatter abdomen, then a tummy tuck may be appropriate to help achieve your goals. If you are bothered by excess fat deposits, liposuction may be right for you. Fulfill your own desire for breast size. It may be larger, perkier, symmetrical or firmer breasts. Typically involves procedures addressing the breast, abdomen, love handles, thighs and buttocks.